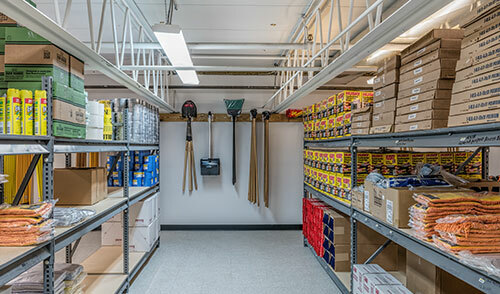 Long focused on continuous improvement, efficiency and productivity, reducing waste, increasing safety, and providing best client value, Wise has fully embraced the Lean Project Delivery method. Creating a greater level of transparency and predictability, Lean has helped us build greater confidence among our clients. With this commitment to Lean, we have provided over half of our office staff with formal Lean Construction Training. A direct result of this training is our renewed focus to workplace organization and standardization, which has already paid off in increased efficiencies. 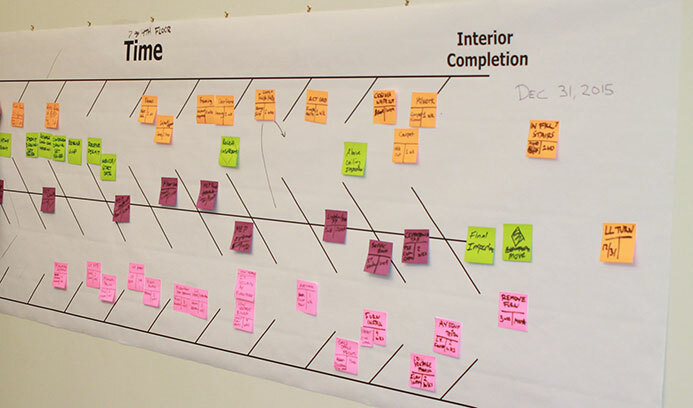 Several of our projects have either converted to, or utilized certain principals and tools of Lean. Lean is a highly collaborative process from beginning to end, and one that is driven by the owner. With a committed team and a priority towards fostering partnerships, Wise strives to exceed the mission and goals of every project we work on, delivering the best project for the greatest value.